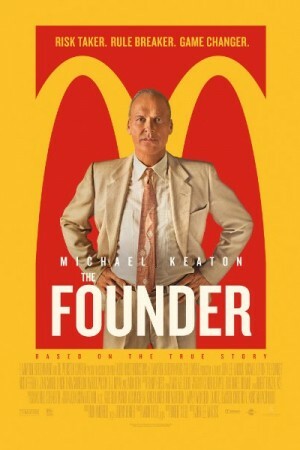 The Founder is an American biographical drama film telling the real story of the Mc Donald’s big shot Ray Kroc. The film will star Michael Keaton as the charming business tycoon and about how made his way to become one of the topmost businessmen in the world. He used to work as a salesman selling milkshakes and was tired of the lousy customer services. His wife is extremely supportive and thus, he goes on to make McDonald one of the biggest restaurant chains in the entire world. The film deals with the themes of courage, ambition and the spirit of never giving up on your dreams.